Incredible! But true! 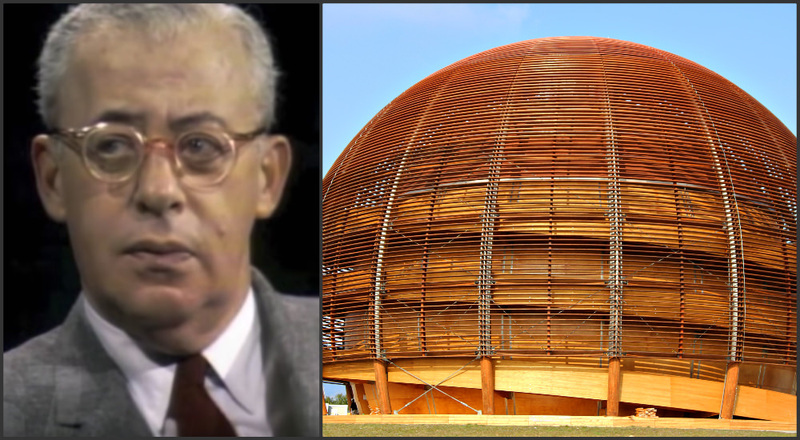 Saul Alinsky and CERN darkly share the same goals! This means Alinsky-mentored Obama and Hillary Clinton – and those who support them – share the same ultimate goals as CERN! A joint European project, the Hadron Collider in Cern, Switzerland, includes a 17-mile long accelerator, 300 feet beneath Switzerland and France. The 17-mile long accelerator tubing is configured in three different-sized and attached sixes (666). The way the Hindu sees it is that when Shiva destroys, it is not for the purpose of annihilation. Shiva destroys so that Brahma can come and recreate. The Hindu deities Shiva, Brahma and Vishnu are acknowledged in occult Freemasonry. This is also how Russian occultist and atheist-socialist Saul Alinsky sees a required, societal destruction: “in order to rebuild from the rubble” a socialist world government – to include a syncretistic Masonic-Hinduistic perspectiveof all world religions and sects. A primary influence of Russian occultist and atheist-socialist Luciferian Alinsky, was Russian occultist and atheist-socialist Luciferian, Helena Petrovna Blavatsky, who penned Isis Unveiled through automatic handwriting. Clearly, the literally demonic “spirit of the age” in this 21st-century moment is a coalition of CERN, Alinsky and Masonry. CERN with its Hadron Collider, opening portals to the demonic realm, while the Shiva destroyer god is prominently displayed. Alinsky with his disciples Obama and Hillary and their supporters, with the UN. Strangely, CERN scientists are being connected to Shiva through dance to Shiva (see YouTube videos). In instances of particle collisions, they “see things.” Demonic spirits. Cern is unleashing demonic forces of destruction through dimension portals into our own physical reality. These are unleashed to enhance the human preparations of Alinsky and Masonry. 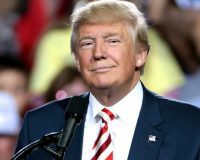 Demons are not greater or stronger than God, Jesus Christ, whom President Donald Trump serves. The war is on! As Christians persevere in praying daily for President Trump, we will conquer! Despite simultaneous Just Wars….